If you’ve been reading about maintaining your natural hair for any length of time, you will have surely come across the innumerable articles and mentions devoted to a simple, yet unavoidable, accessory – leave-in conditioner. To the uninitiated, the dizzying array of jargon and marketing lingo can be at best baffling and at worst wholly off-putting. Read on below as we attempt to separate the kinks from the kooks and decode the mystery of leave-in conditioner once and for all. 1. What good is it, anyway? Leave-in conditioner was created in order to reinforce the hair’s natural oils with strength and / or moisture – providing increased ease of styling and assisting in detangling along the way without the usual downsides of weighing down the hair and creating a visibly unappealing buildup on the scalp. Of course, these aren’t goals singular to the leave-in brand of conditioner: nearly every other natural hair product you’ll see on the shelves of your local Boots will promise the same, often in as many words. The difference with leave-in conditioner is that the concoctions are manufactured to be lighter as well as conducive to frequent, daily usage – without the unwanted side effects so irrevocably linked with daily hair care. It’s best used as a third step in your routine, as a means of rinsing out the deeper and more chemical-heavy conditioners that can only be applied during the washing process itself. There are five main ingredients in any leave-in conditioner worth its salt. 1. First and foremost on the list is water – as the most efficient hydration agent found in nature, it should come as no surprise that aqua tops the list. Water typically makes up in excess of 60% of the final formula of the conditioner, and for good reason: your hair simply can’t get enough of it! 2. Jojoba oil is about as pure as a natural oil can get; a quality made clear by your hair’s ready acceptance of it upon application. As well as being hassle-free, this nutrient-rich wonder ingredient has been reported to solve a whole host of problems – dandruff, dry scalp problems, thinning hair and hygral fatigue chief among them. 3. Olive oil may seem like a counter-intuitive choice, as its history of use in the preparation of food leads us to imagine our hair becoming greasier than the Italian takeaway down the road. Fear not, however: by penetrating the hair shaft and retaining moisture, olive oil adds softness and strengthens the hair follicles themselves. We recommend starting out with a tablespoon or two until your hair grows used to this interesting addition to your haircare toolkit. 4. 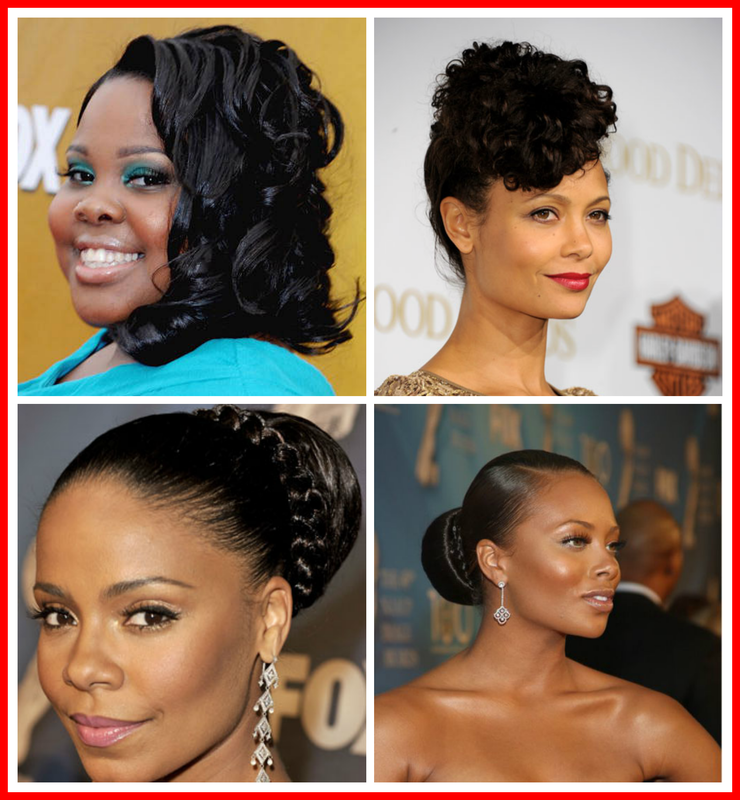 Castor oil is the be-all and end-all when it comes to maximizing your natural hair’s volume. Owing to its high levels of Omega 6 and 9 fatty acids (the beneficial kind!) as well as an exceptionally healthy ricinoleic acid ratio, castor oil is a must-have for anyone who wants to take their natural ‘do to the next level. Whew! Pretty tiring, right? All those chemicals can get to a gal – and that’s before we’ve even put anything into our hair! While it’s important to understand what it is that makes up the product you’re massaging into your scalp every day, it’s as crucial to try not to be put off by all the scientific jargon. We encourage your own research into the brand of your choice, as well as consultation with your physician if any extraneous problems rear their ugly head. If you begin to feel daunted, however, do your best to remember leave-in conditioner cannot be that chemically heavy, purely by virtue of its needing to be light and airy in order to effectively cleanse your scalp of the chemicals you just washed it with. Leave-in conditioner can be a powerful weapon in your haircare arsenal – don’t let the “wall of noise” phenomenon that can arise from too much information put you off and make you miss out on something that could be a potential game-changer for you and your hair. Do you have any experiences with leave-in conditioner you’d like to share?